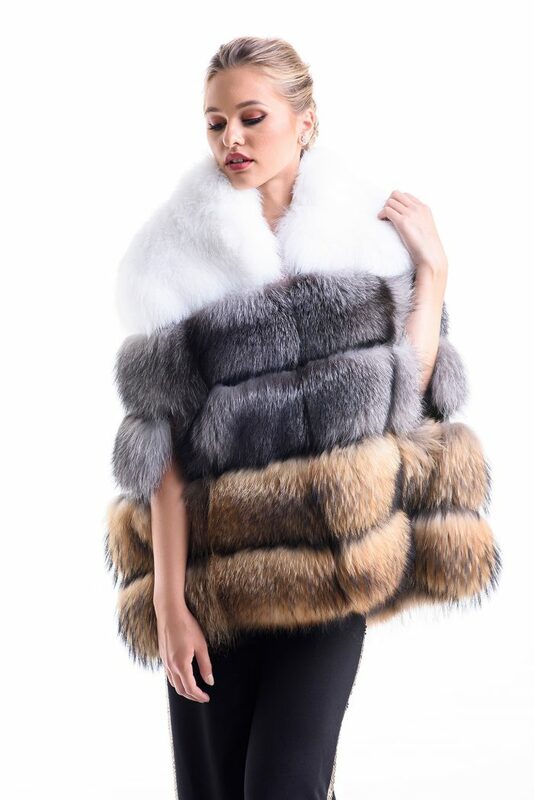 A&A Vesa presents a natural women fur vest made of polar fox fur and raccoon fur. This fur vest shouldn’t be missing from your wardrobe. It has a unique design and the quality is simply extraordinary. There is no doubt that this fur vest is the piece of resistance in every woman’s closet. It is made to compliment you on every occasion, making you feel special every time. 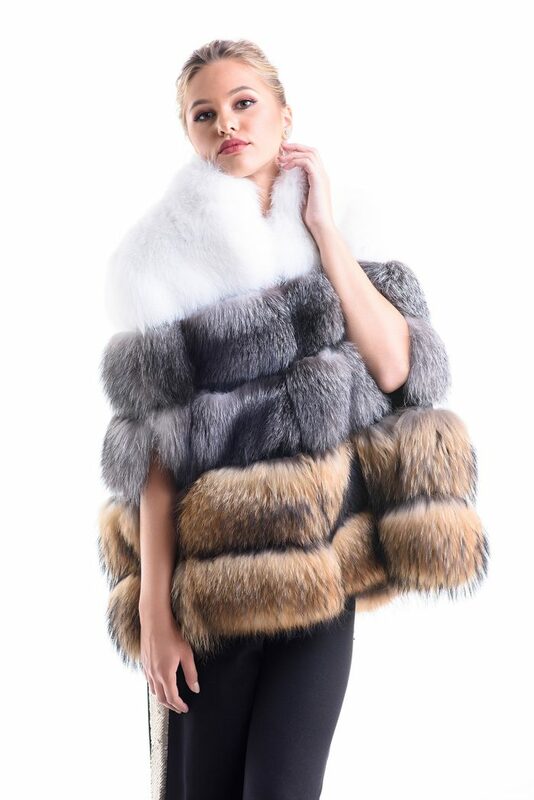 The exterior is made from a perfect mix of natural raccoon fur, natural polar fox fur, and lamb leather. The colors make this fur vest special. Its length is long, offering the necessary protection for cold weather. 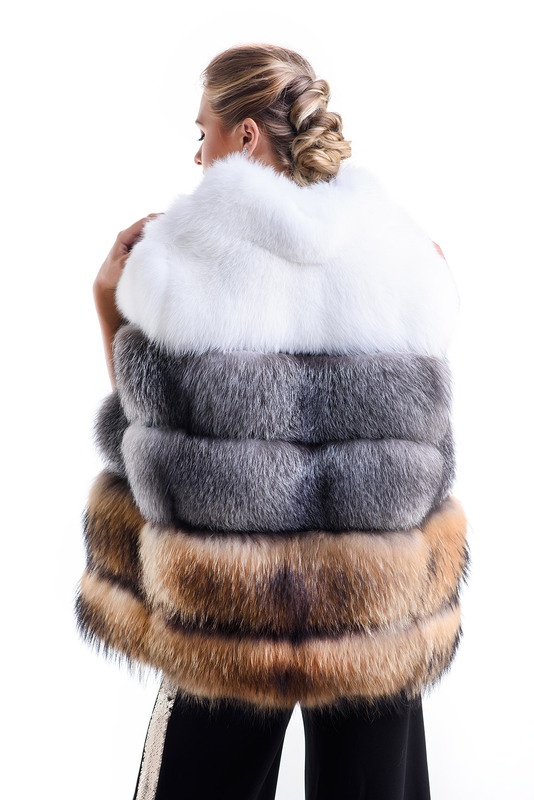 The interior of this fur vest is padded and the closing is provided by clips.